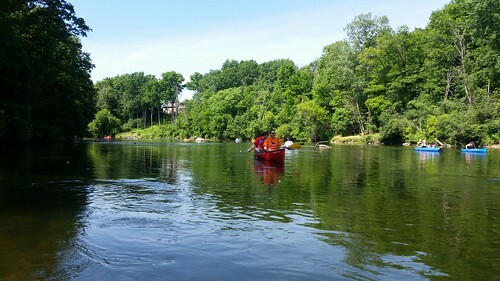 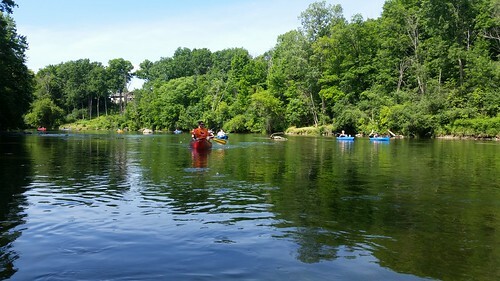 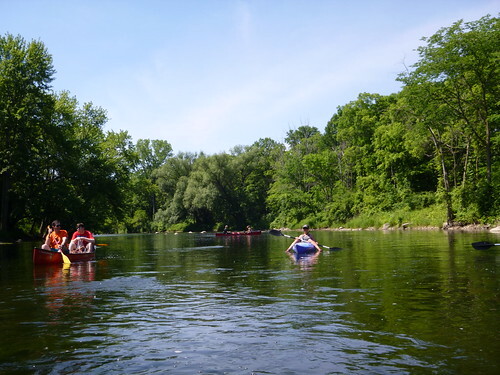 This group of paddle sport enthusiasts from the Flint, Michigan, share a common goal of paddling and conservation on the Flint River. 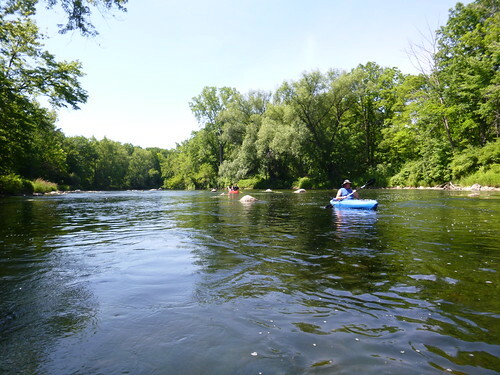 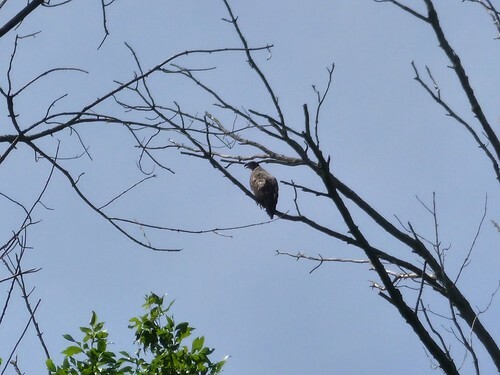 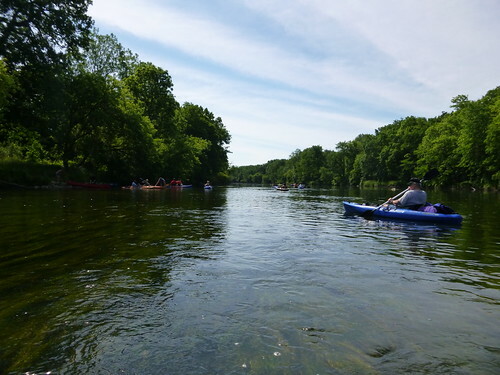 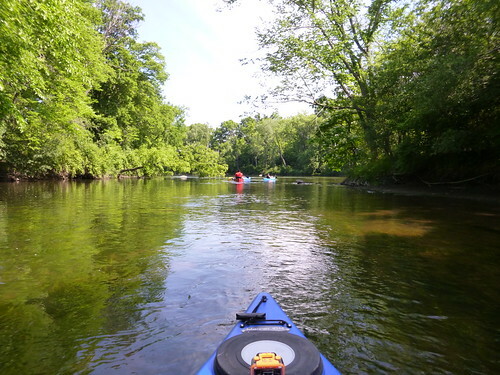 The group will work closely with the Flint River Watershed Coalition (FRWC) to help promote river conservation, stewardship and the recreational aspects and opportunities present in the Flint River Watershed. 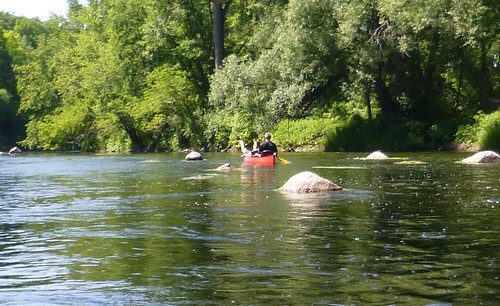 The “Flint River Paddlers” is a grass-root FRWC sponsored organization.